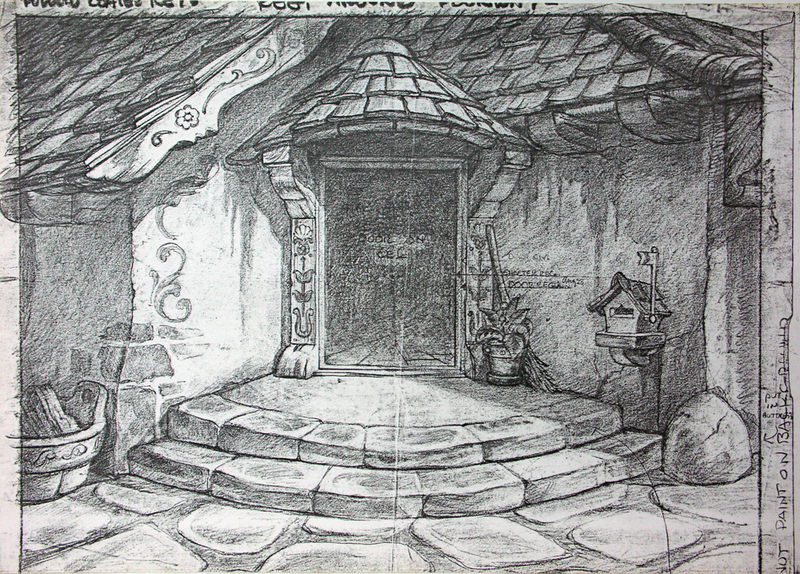 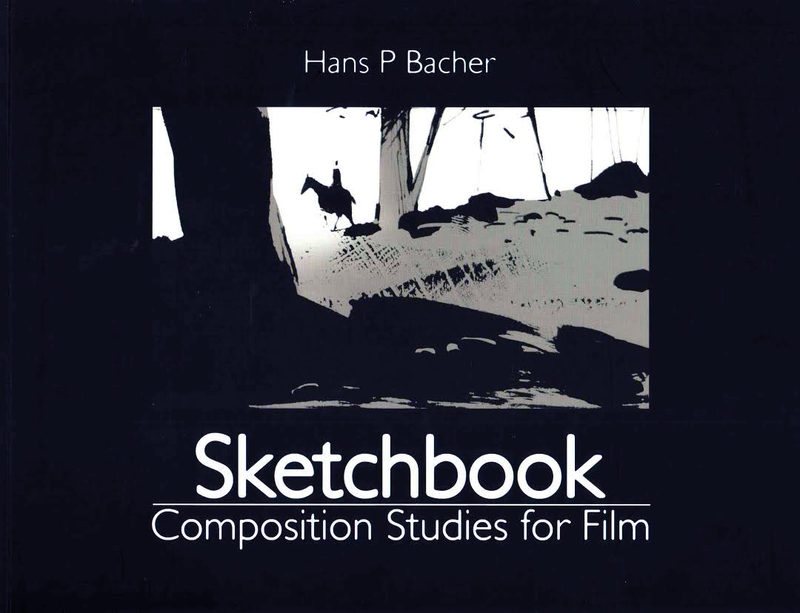 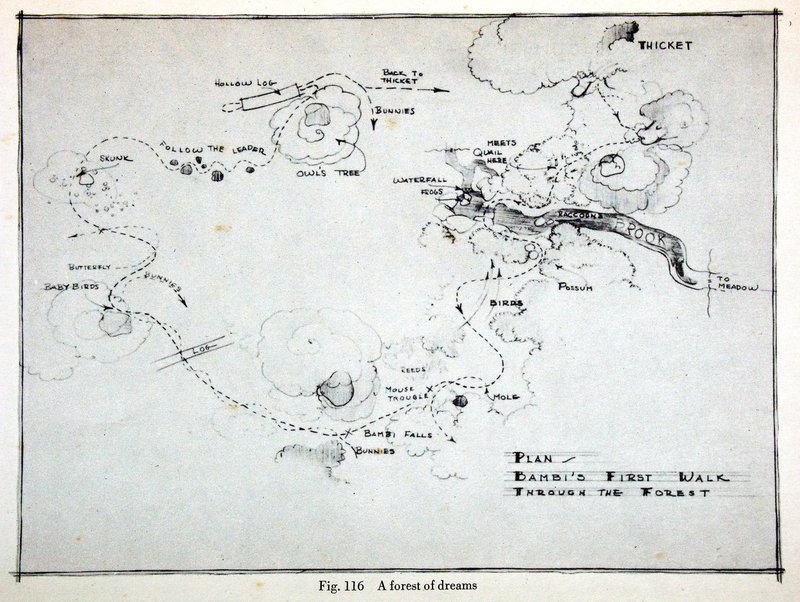 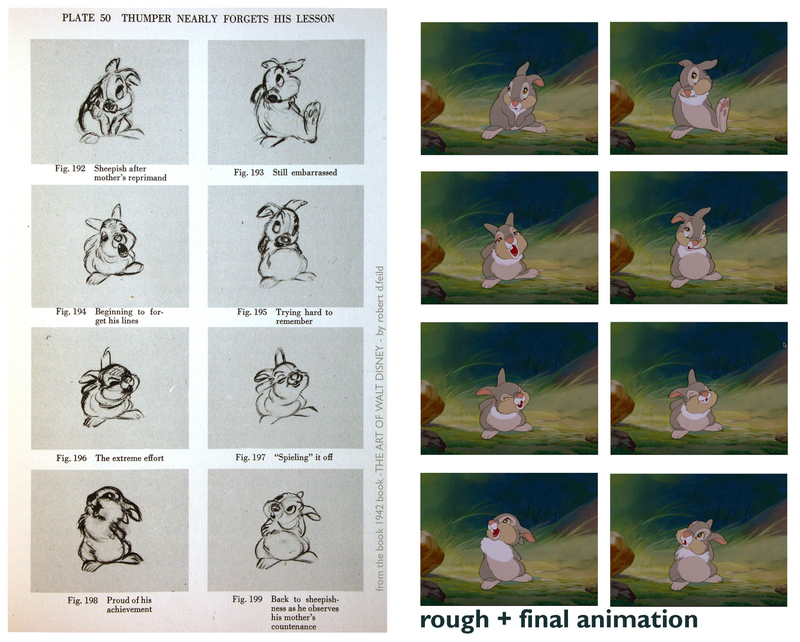 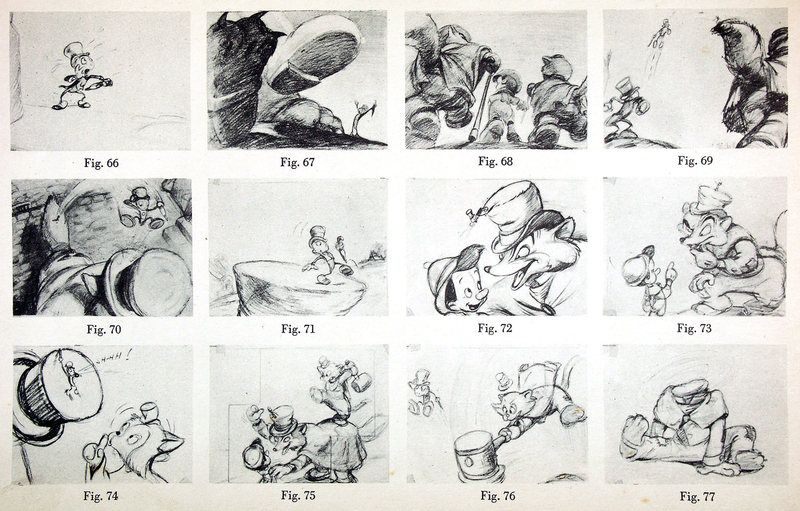 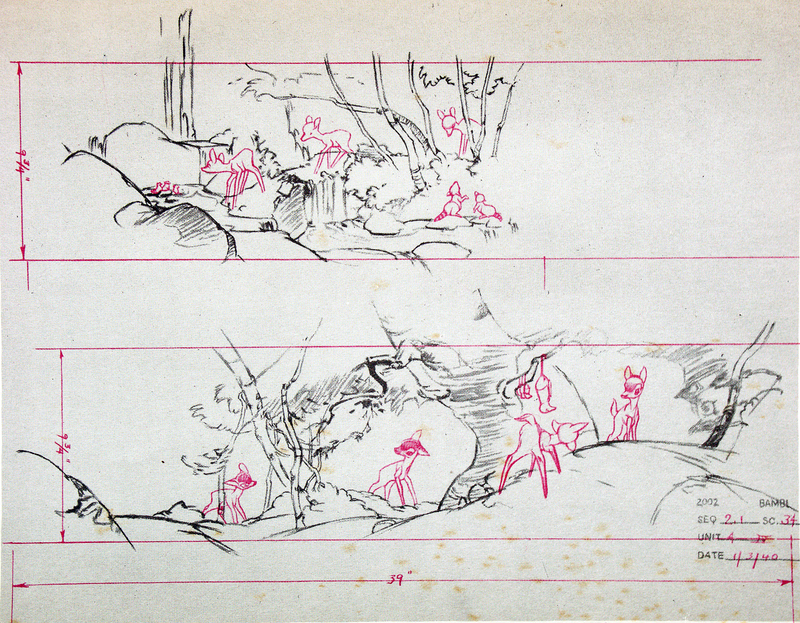 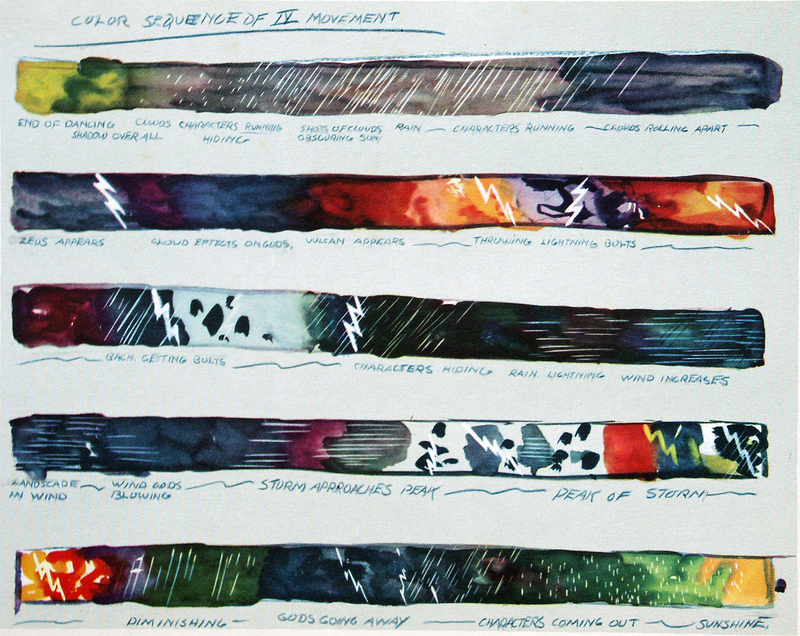 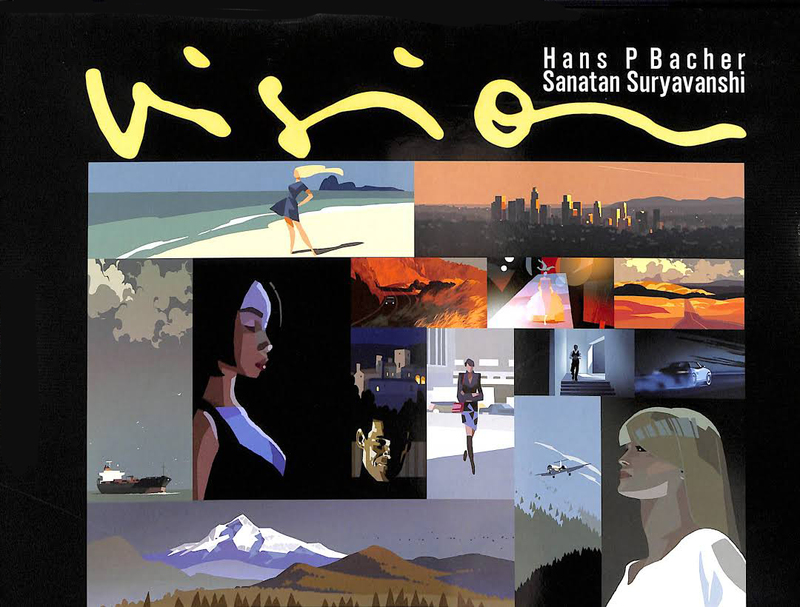 the layouts and final backgrounds below are from disney’s PINOCCHIO. 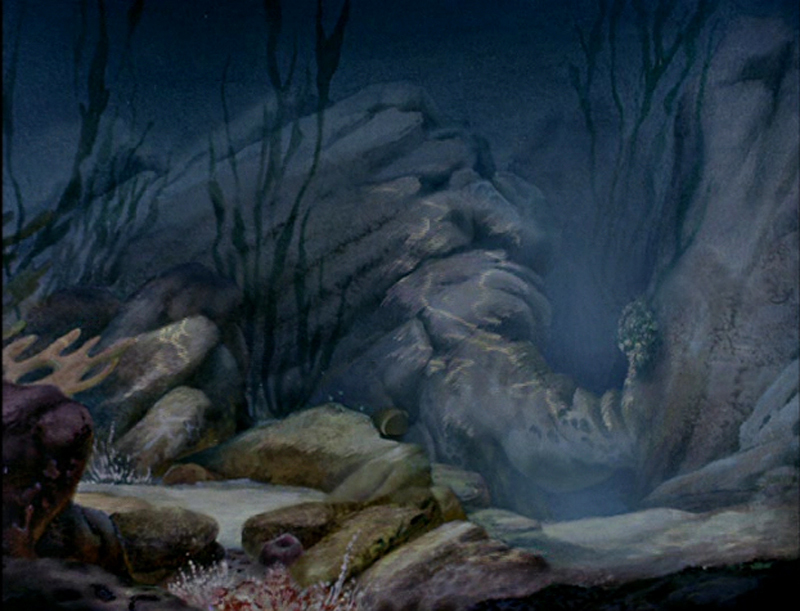 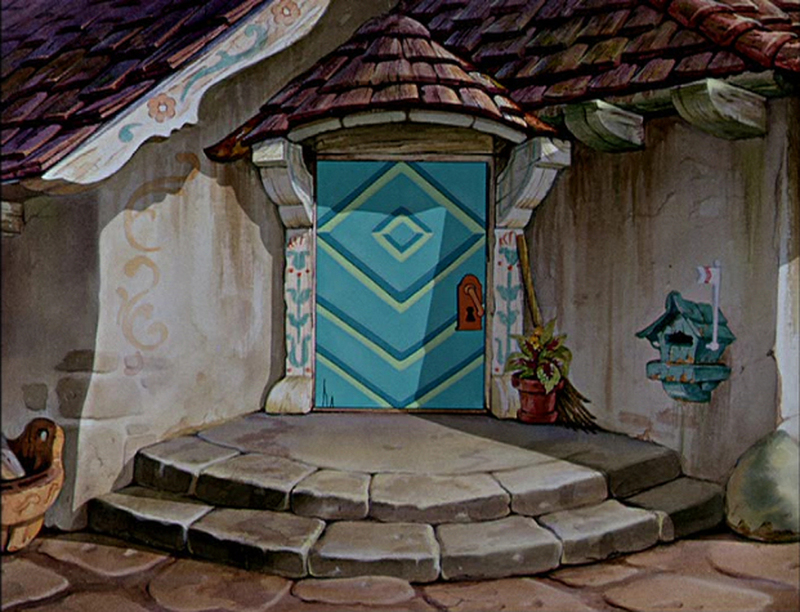 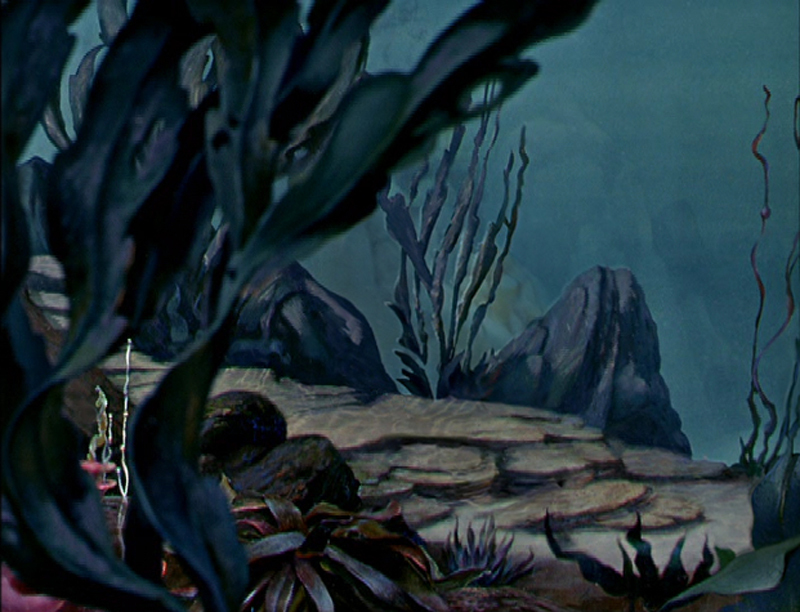 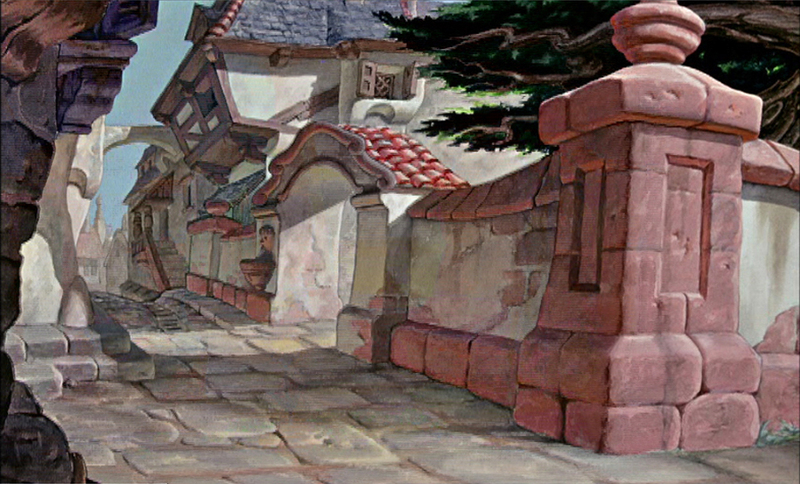 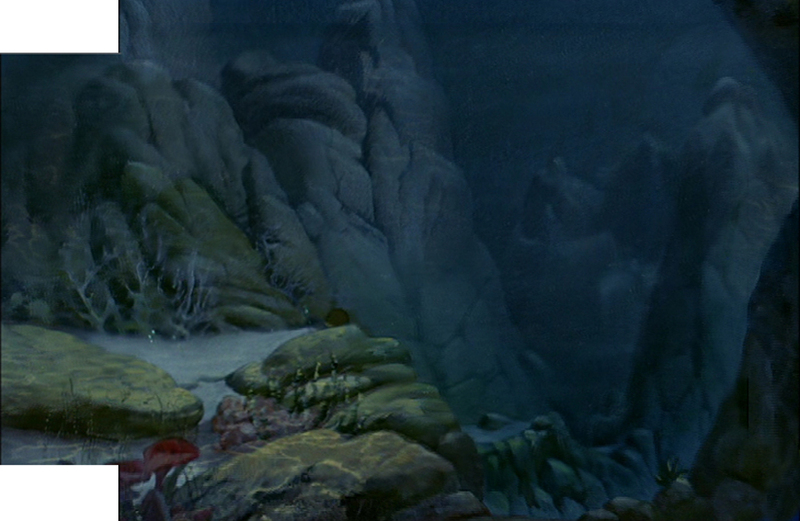 two more recreated backgrounds from disney’s PINOCCHIO. 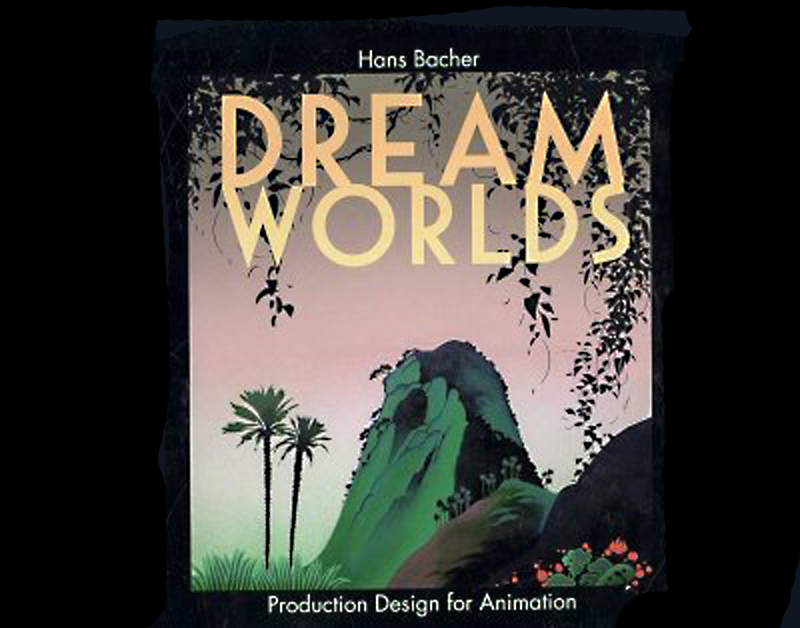 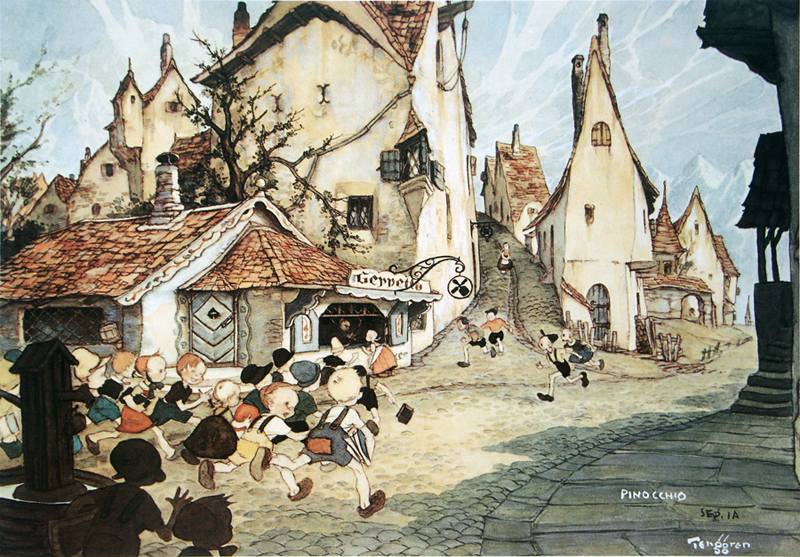 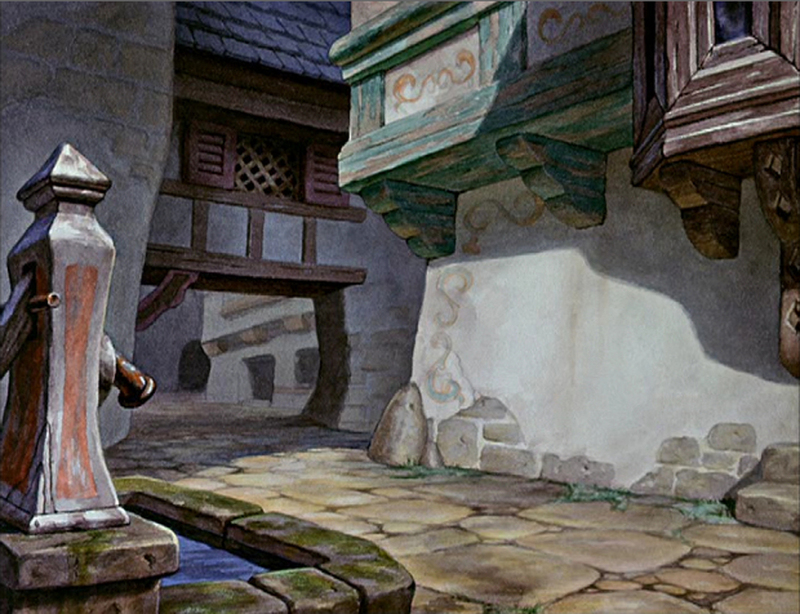 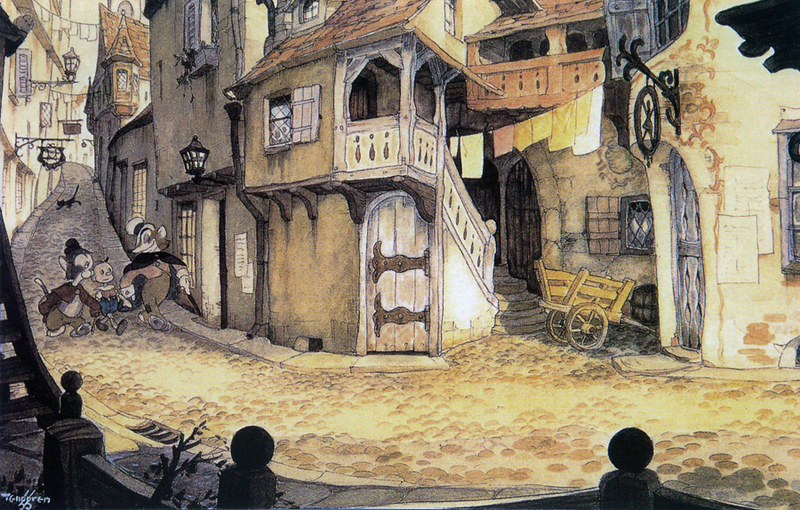 I know that GUSTAF TENGGREN used a lot of reference in his designs for pinocchio’s village from the german city of ROTHENBURG. 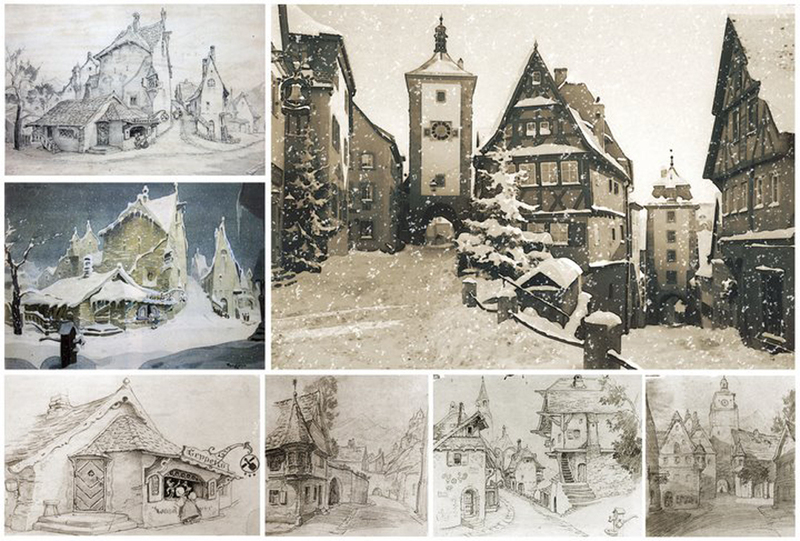 but it looks like there was some more inspiration from another part of europe and not too far away from rothenburg – compare the photo reference below. 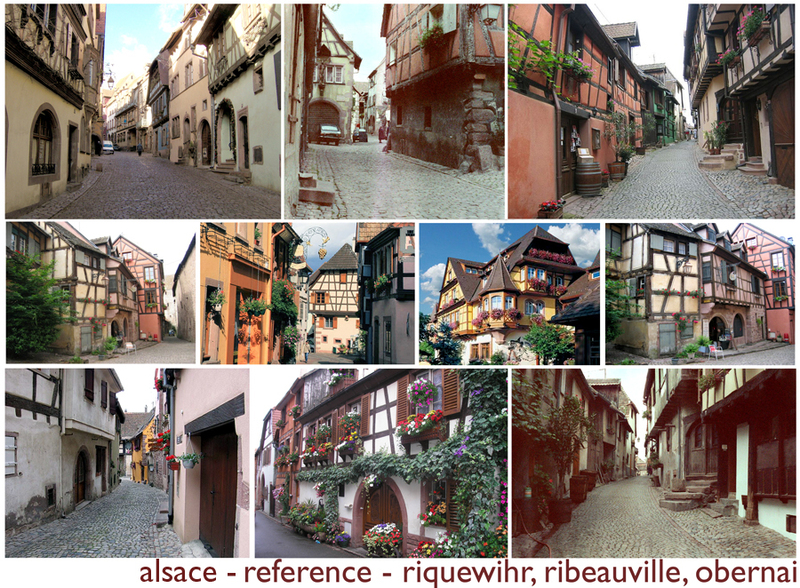 there are lots of similarities in the architecture of these beautiful villages along the ROUTE DU VIN in ALSACE, FRANCE. 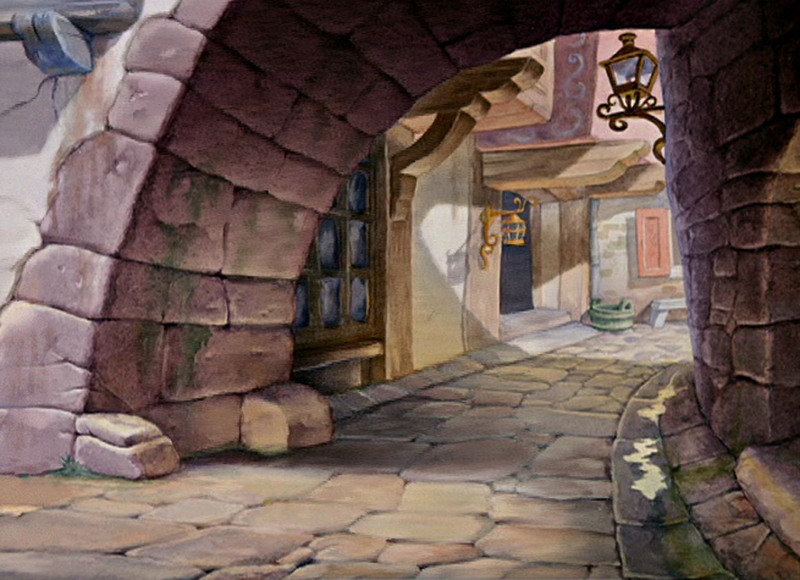 it is one of my favorite areas in europe, famous for its wine.